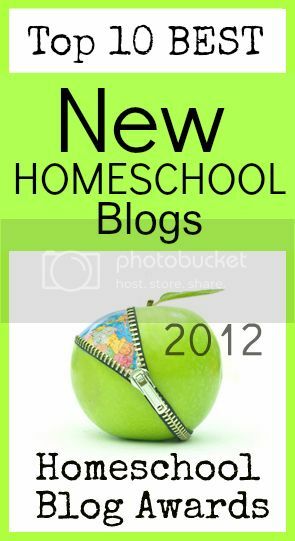 Our Families Adventure: Tyndale Direct Blog Sharing Kindle Fire Giveaway! Tyndale Direct Blog Sharing Kindle Fire Giveaway! You’ve no doubt come here because you heard you can enter to win a Kindle Fire by helping us share about our new Tyndale Direct website. Well, did you also know that at Tyndale Direct you can get some of our great books and Bibles at up to 50% off and with free shipping? Plus if you visit Tyndale Direct between December 2-13 we’ll have a daily deal where you can experience even more savings. 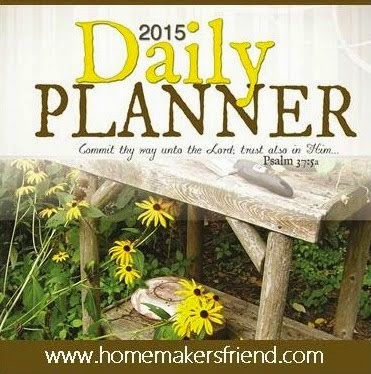 Plus, all of our daily devotionals are 25% off through the end of the year! Follow Lewis the Tyndale Snowman to great deals at Tyndale Direct! To enter to win the Kindle Fire, share on your blog about Tyndale Direct, and our twelve days of Christmas deals. We’ll pick one random winner on December 14th out of all the entries. Want to earn extra entries? You can share multiple times (limit one per day) and share on social media sites!